I haven’t been running very much lately, which is pretty odd for me! This month, May, I will probably log in around 40 miles total, running-wise. Cycling however, is much different! I’ve logged in 160.4 miles already this month! I cycle to and from work, and the commute to work is uphill. 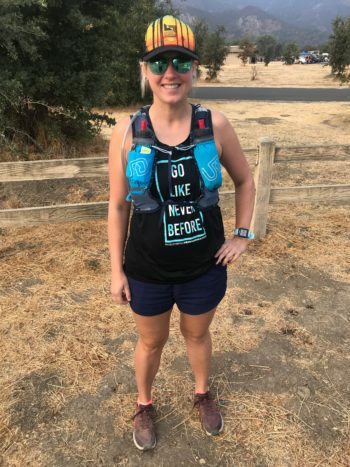 I can already feel a difference when I go running – I just feel stronger and my pace is ever-so-slightly faster! 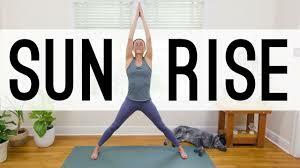 I’ve also been keeping up with Yoga Revolution, as well as Adriene’s new videos every Sunday. I’ve also been trying to incorporate arms at least once a week, with Tone It Up videos. I gained a lot of weight over the winter, even though I was training for a marathon! 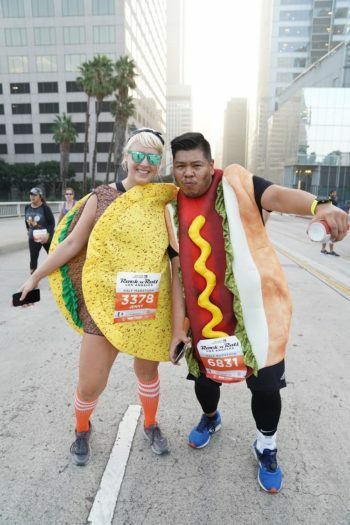 I think the stress of moving so much, commuting to LA from the Inland Empire, then quitting and working on getting a new job caused me to eat more calories than I was realistically burning off, even with 20 mile training runs and half marathons! Now that everything has leveled off, both Mike and I are working full time, I’m ready to start training smarter, and harder. Today I started out with Yoga Revolution Day 21, Strength Practice. I’ve been putting it off because I’ve been really sore lately, from biking to work, and a 15 mile road/trail run I did last week. Day 19 had a few balancing poses that I just couldn’t get through on sore legs, so I wanted to wait. Day 20, Peace Practice, was great for sore legs! The title Practice Strength scared me. This morning however, I was ready. I super enjoyed Day 21 – it’s a workout at just over 34 minutes, and works as a stand alone practice. 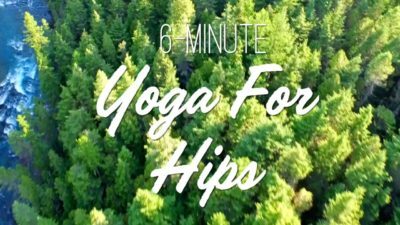 It gets started quickly, and then your off in Down Dog, Forward Fold, Chair Pose, Plank, Side Angles, Warrior Two and Peaceful Warrior, Goddess Pose, Pigeon Pose, ab work, and Corpse Pose. I was in the mood for more! I decided to move forward with Day 22, Gentle Practice. Gentle Practice started with hip openers, which are my absolute favorite. All of the work is low to the ground, with Seated Forward Fold, Supine Twists, Eye of the Needle Pose, gentle ab work, Reclined Cobbler’s Pose, and Corpse Pose! Next up was Yoga With Adriene’s new video, Yoga for Abdominal Wall! I’ll see how I feel tomorrow with that one! It incorporated Yogi Bicycles, Boat Pose, Reclined Cobbler’s sit ups and Supine Twists! Last but certainly not least, Tone It Up Arms. I’ve been trying to use my 8lb weights as much as possible, but I still have my 5lb weights nearby for shoulder work. Today I chose Tone It Up Sleek Arms, and the new TIU Bikini Arm Tone! I considered finishing off all the stretching and toning with cardio, but I have a full week ahead of me, with cycling to work and a half marathon on Sunday (it’s Tuesday), and I don’t want to wear myself out. Mike and I hiked around Joshua Tree this last weekend, and I completed my long run last week, which is still don’t feel fully recovered from. So, taking it easy this week on running is something I am all about!